Like any skill or ability, leadership strength, one of the top ten characteristics of great leaders, can increase with learning, experimentation, practice, and experience. As you develop this, or any leadership skill, you stretch the boundaries of your leadership comfort zone and proficiency. Keep this person in mind as a guide to emulate, learn about, and learn from as you experiment, build and refine your strength as a leader. Seek information about your strengths and areas for improvement from peers and direct reports, in addition to seeking and using your manager’s feedback. The information, if honestly provided and viewed, may be eye-opening and humbling, in complimentary as well as instructive ways. Create a vision to keep your attention, intention, and actions aligned with the long-term goals for your team. In addition to creating a compelling vision, use simple but consistent and effective follow-up practices to keep you on track. You may or may not like what you hear and see when you check in to see how things are going, but you need to know what’s really going on. Regular, honest assessment is essential to know how you and your team are really doing, and to be able to respond and adjust effectively to actual conditions, rather than what you hope to find. Make your work life easier, and your results more predictable through effective process management. Simplify and improve the processes, measures, feedback and follow-up practices you and your team use. This gives you greater capacity and adaptability, as a team. It also extends your leadership reach and effectiveness. You can’t be everywhere, all the time, after all. 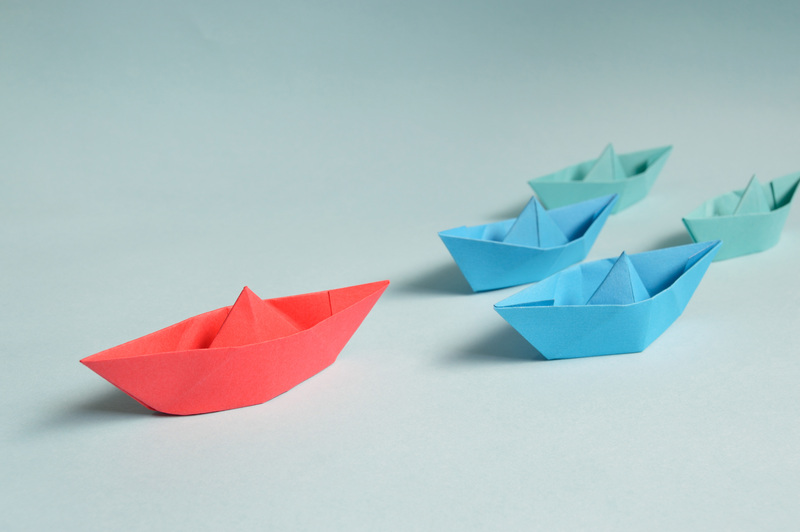 You’re more effective as a leader if you create processes, measurements, and good practices for your team to be able to self-monitor, self-manage and self-correct, as much as possible, in addition to seeking and using feedback you provide them. A big part of your job as a leader is to create more, and better leaders, in your company.